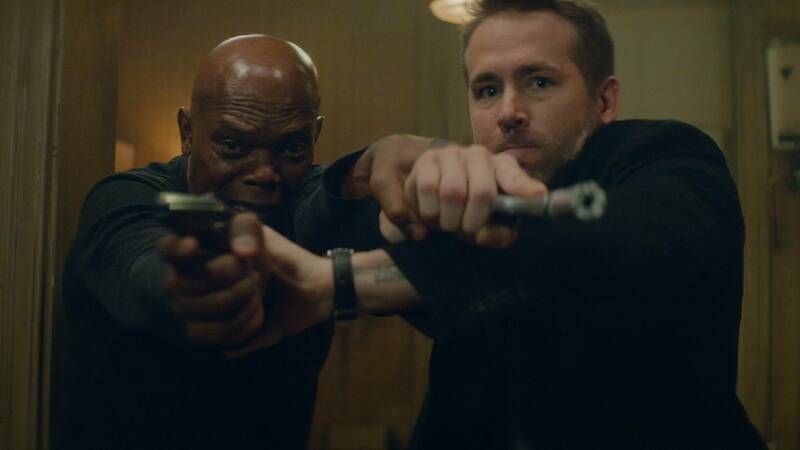 There were a couple of moments where Hitman’s Bodyguard really made me laugh. 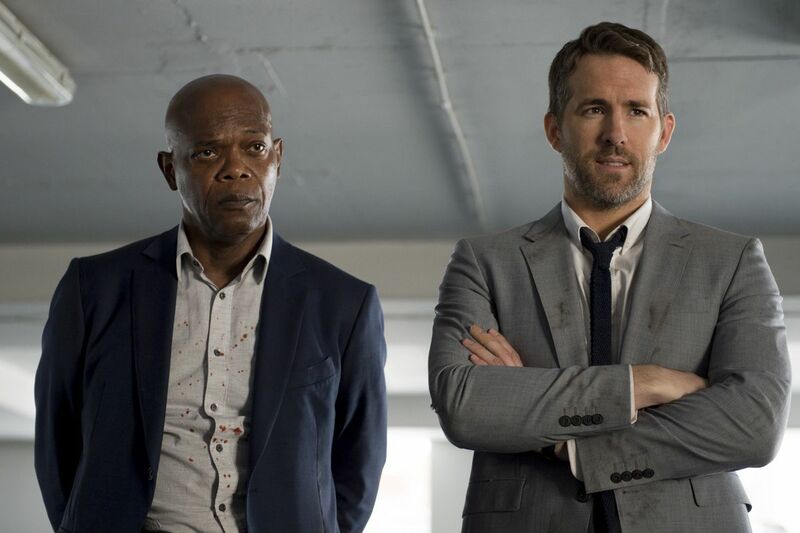 Reynolds really is at his best when he’s being funny, and his chemistry with Jackson was pretty good. Hayek, unfortunately, was pretty wasted on the film – she and her character were the best things about the film for me and I wanted to see more of both of them. Oldman was equally underused, but in his case, I didn’t mind, for whatever reason. The film isn’t particularly innovative and it’s pretty predictable what’s going to happen when, but it’s well done and done with enough verve and energy to work regardless. It’s even enough to gloss over the fact that a lot of the film is really very stupid. What unfortunately couldn’t be glossed over was the editing, the only part of the film that stands out in terms of quality – negatively so. It was way too frantic and hectic during the action scenes. It’s far from the only film to have this problem, but that doesn’t make it any better. Still there’s enough fun in the film that I did leave it content with the entertainment I got out of it. It won’t become a favorite of mine, and I’ll probably never see it again, but it was enjoyable while it lasted. 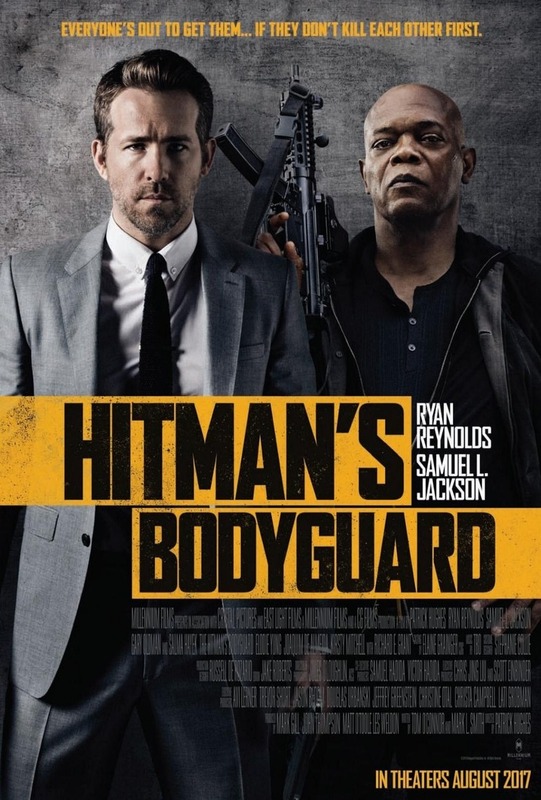 This entry was posted in movies and tagged 2017, Elodie Yung, Gary Oldman, Joaquim de Almeida, Patrick Hughes, Richard E. Grant, Ryan Reynolds, Salma Hayek, Sam Hazeldine, Samuel L. Jackson, The Hitman's Bodyguard, Tom O'Connor by kalafudra. Bookmark the permalink.